iPhone storage is a big concern for every Apple user since, it was first launched until today. Even though company has announced that a 32 GB iPhone is now extinct, but iPhone memory problem is still a major issue. Unlike other Smartphones Apple never allot the external memory feature in any of its devices. Something its biggest competitor Samsung have provided its users from the start. Increasing number of Applications and higher camera resolutions of iPhones has now started to capture more and more space then ever before. So, now how can an Apple user free-up storage space in his Apple gadget without deleting any of his pictures, videos and applications. Here we provide you some extremely effective techniques, which can help you in solving the memory storage issues in your iPhone and iPads. 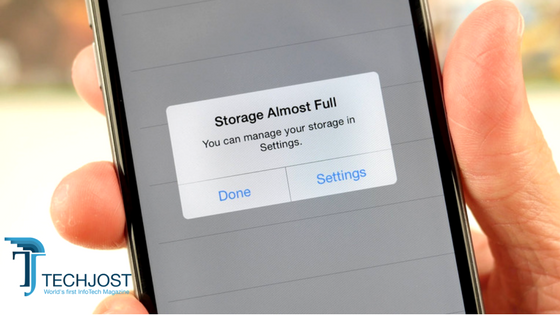 Before following these tips you should first check the remaining storage in your device. It’s a simple 3 step process; just Go to Settings > General > Storage & iCloud usage. Now you can get a clear idea of how much space is available in your iPhone. If you want to know the detailed information about storage distribution click on “Manage Storage“, It’ll give you the complete info about which application is using the most storage. 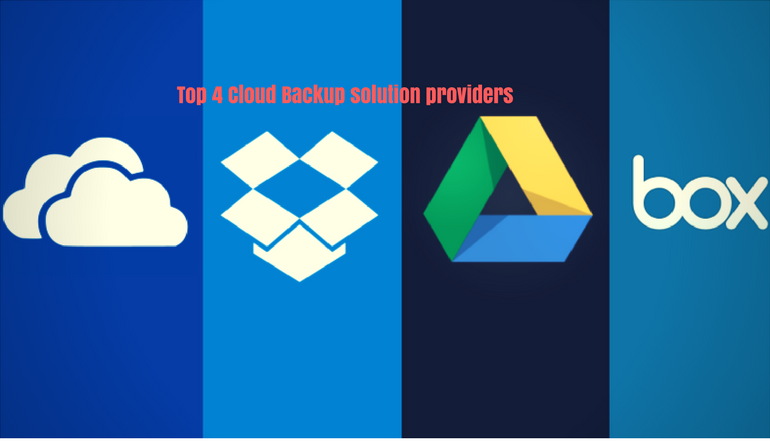 The first thing you should do is to upload the pictures to you cloud backup drive. Your photos and videos are capturing the most of the memory of your iPhone. The latest models of iPhones are coming with high quality camera features (8-12 Megapixels camera) and high definition HD & 4K video capabilities. The storage will became a big issue unless you are using a 256 GB storage iPhone. If you are not using iCloud for Photos and videos backup, there are various other cloud providers like Google, OneDrive,Amazon etc,. You can free upto 10-20 GB of your iPhone memory just by following this simple method. I would suggest you to use Google clouds since it’s much easier and provides a lot of FREE space to new users. Another trick to free-up space on your iPhone devices are clearing iMessage history. When you’re going through Manage storage (mentioned above) you can see exactly how much memory your message storage is consuming in your iPhone. If you haven’t clear your iMessage history for a while, it’ll be roughly around 1-5 GB. So, clearing the history of your iMessage can give you some valuable space in your iPhone. There’re three options and you’ve to choose from those while, deleting your message history. 30 days, 1 year and Forever – remember if you choose the forever option it’ll delete all the messages from your device. So, be sure which messages you wanna keep because after all we always keep some important information in our smartphones. 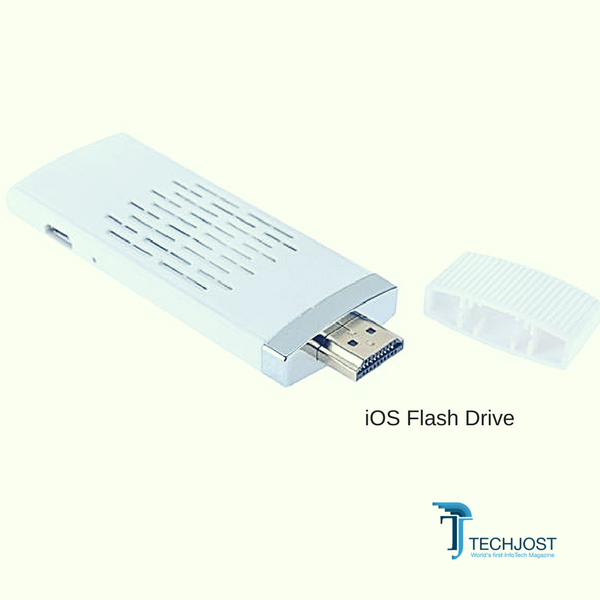 Apple now offers flash drives which provides lots of storages. These dongles are ideal for those people, who want to keep their data local. These little dongles provides amazing storage capabilities and can be plugged right into your iPhone charging port. You can move your important data, videos, pictures, larger files into these dongles. This will definitely solve your memory problems and your data will also remain secure forever. And if you ever wanna view the saved files on your iPhone – Just plug-in the iOS flash drive (dongle) and open the app. The downside factor of iOS Flash drive is its cost. A 16 GB iOS flash drive will cost you around $40 – $50 depending on the manufacturer. On the other hand Cloud storage will not charge anything, when you set-up your account. However, there are still limitations to FREE data backup on cloud drive.